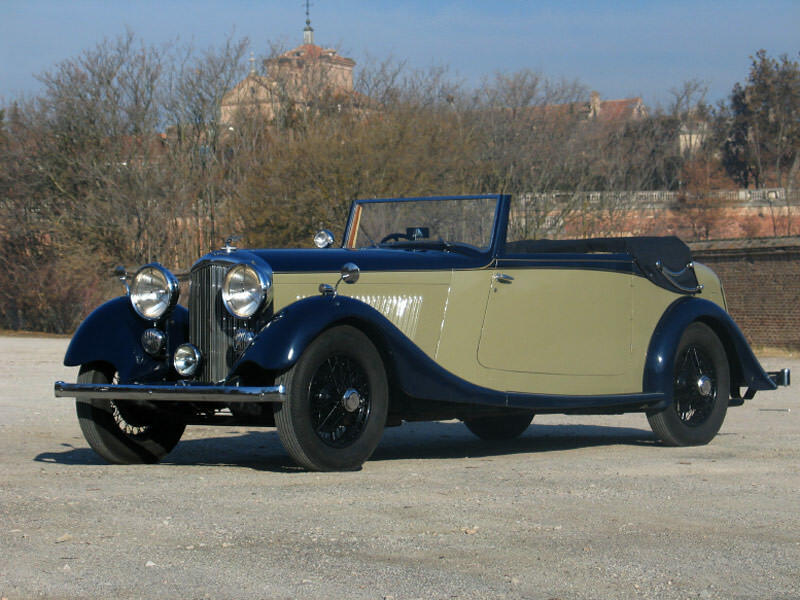 The 1935 Bentley 3.5 litre has made its way through both Europe and the US. 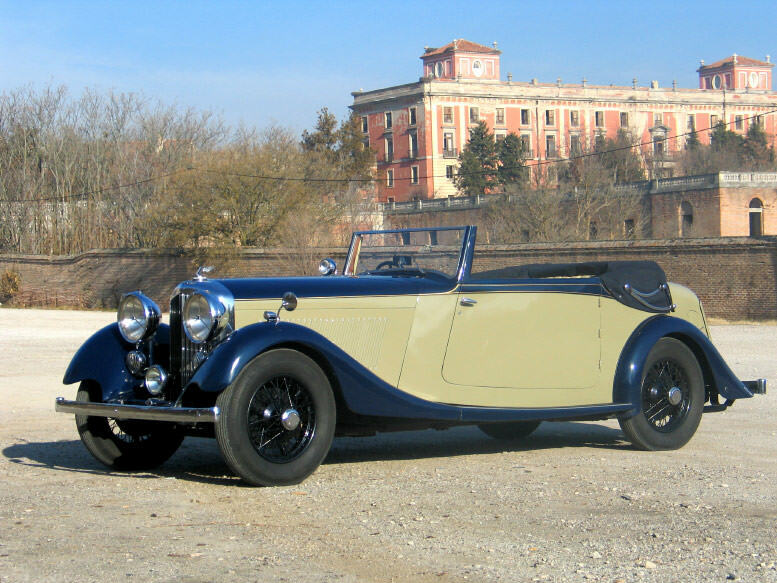 The car has been known to be able to attain speeds of 70 to 75 miles per hour in no time at all, and with the slightest amount of efforts by the driver, and this feature made the car one of the best pre – war touring cars of its day. 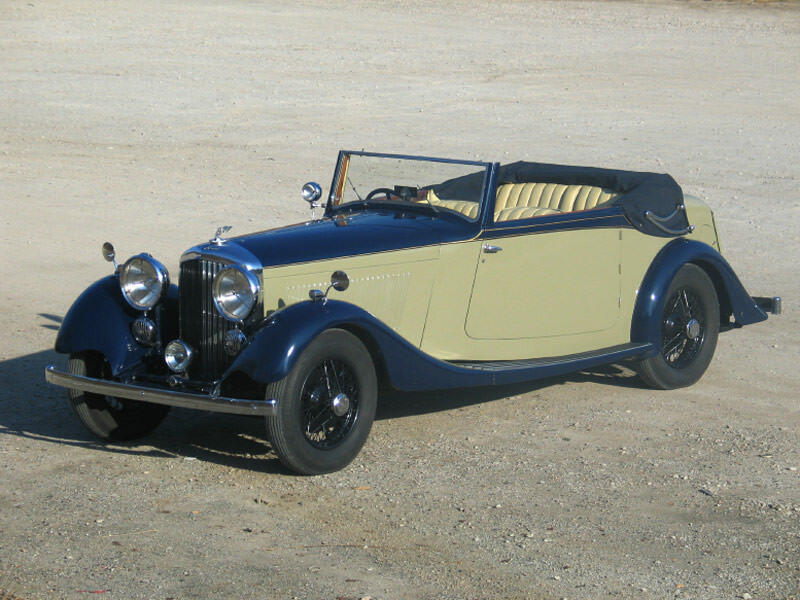 The 1935 Bentley 3.5 litre offers a 3 window coupe design style, and offers a 2 door coupe, with the coach work which was designed by Kellner of Paris. 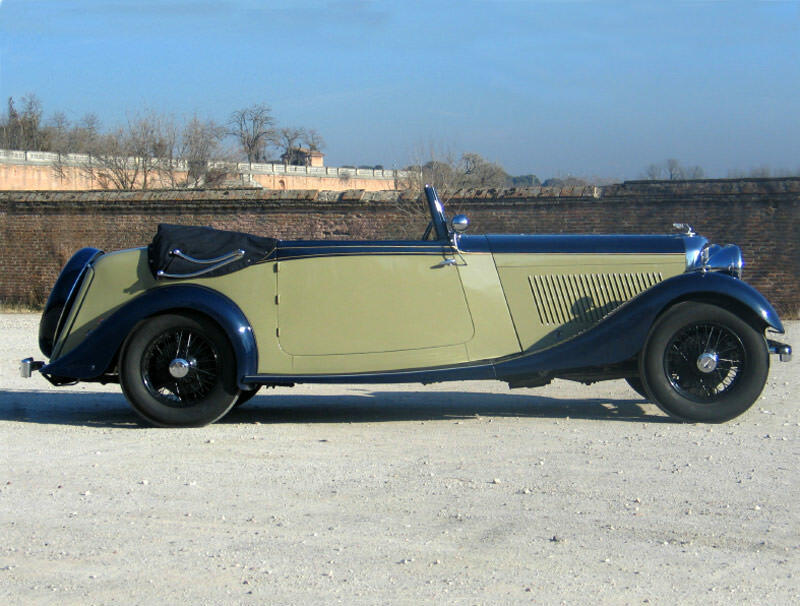 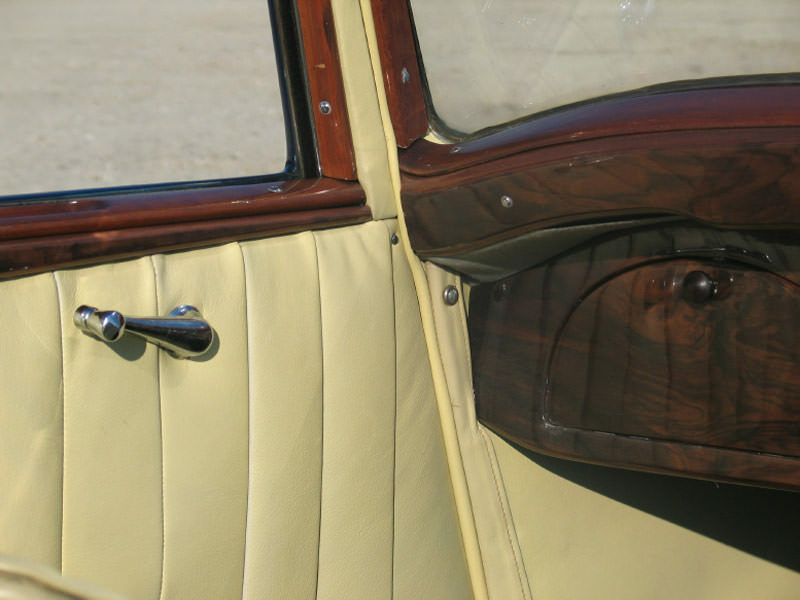 The car was only manufactured between 1933 to 1937 and was first developed by the Rolls-Royce production series, which was acquired by Bentley during initial production. 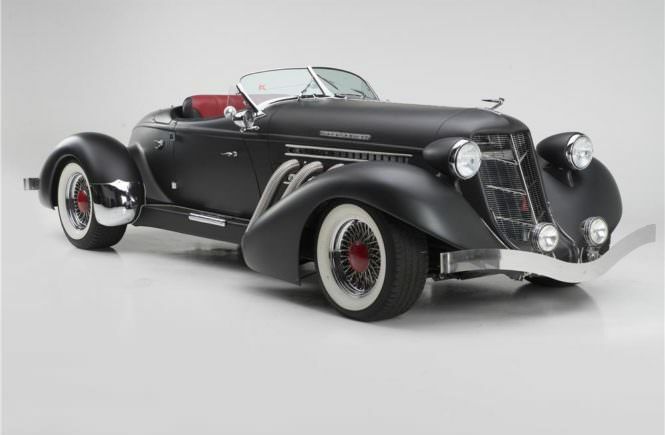 Only about 1000 models were built, and they were known as the ‘silent sports car,’ which were able to survive the passing of time, and still makes itself known as a classic today. 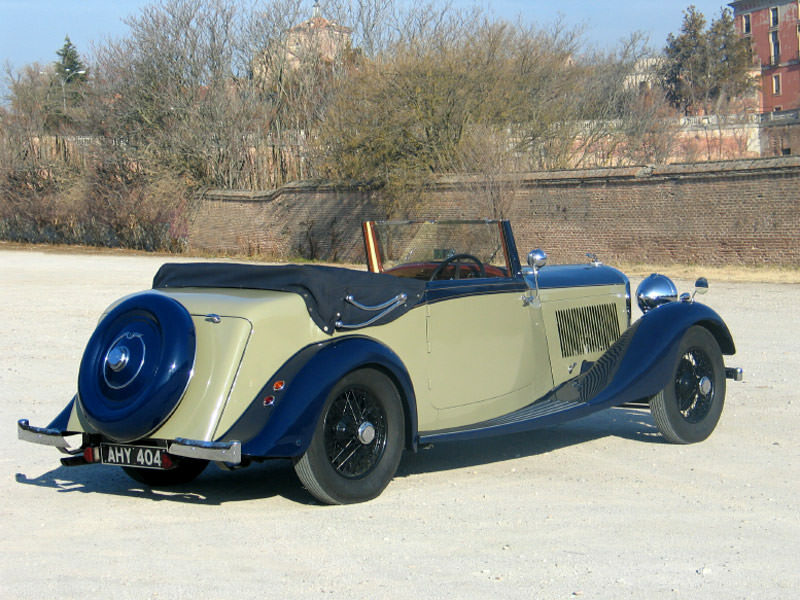 The 1935 Bentley 3.5 litre offers a rear wheel drive, with the engine located in the front of the car; the body design is by Park Word, and the approximate weight of the Bentley is 2450 pounds. 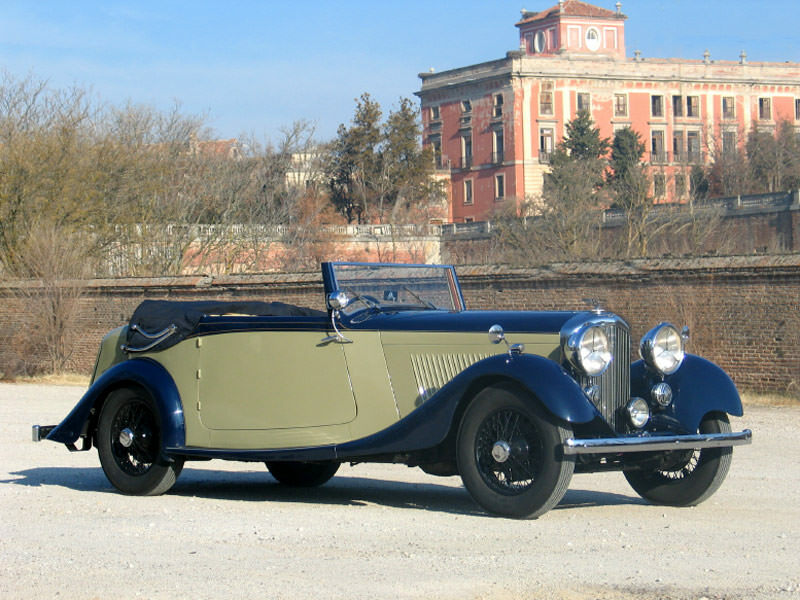 It offers an S engine configuration, has 6 cylinders, gas or petroleum fuel engine, and offers a 4 gear manual transmission. 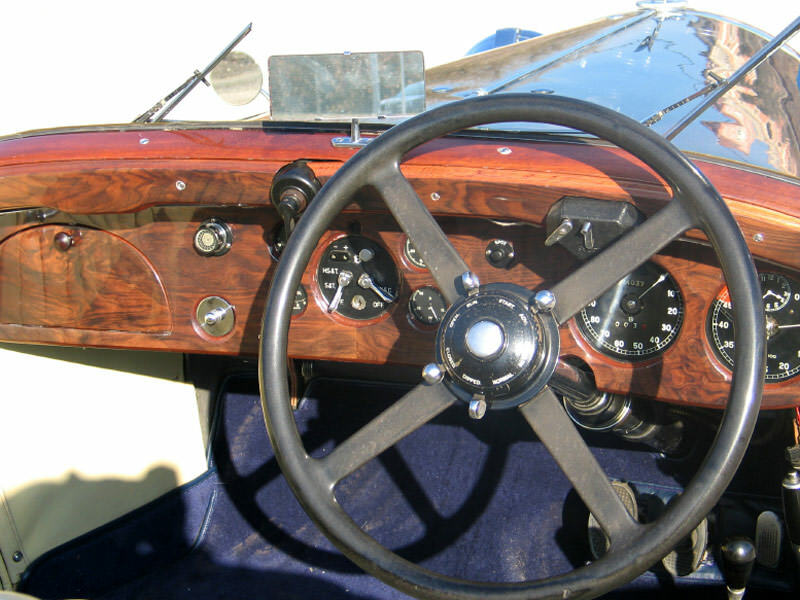 The engine is capable of displacing 3500 cc, and produces 110 BHP, at 4500 RPM. 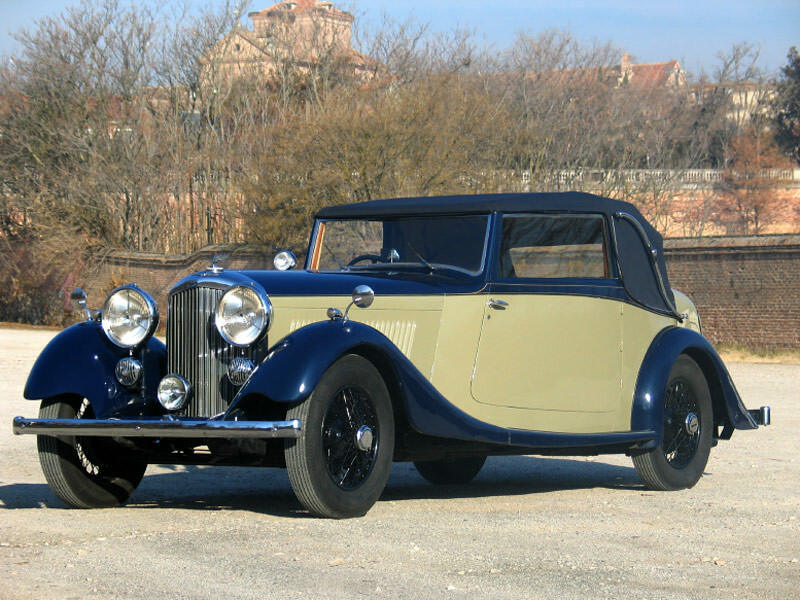 Due to unique design, the time period, and the limited production, the 1935 Bentley 3.5 litre has become one of the Bentley classics.